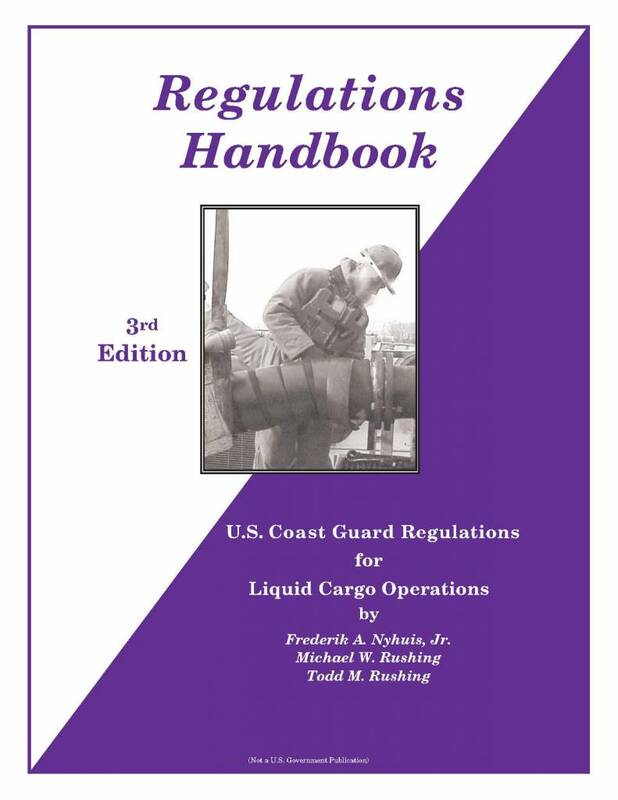 The Third Edition Regulations Handbook for Liquid Cargo Operations contains applicable revisions and additions to regulations through the end of July 2014, including the new regulations pertaining to Nontank Vessel Response Plans. 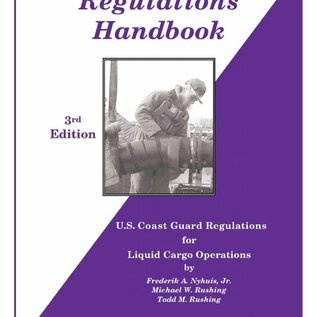 This Regulations Handbook combines the regulations found in seven Code of Federal Regulations (CFR) books and puts them into one easy to read topical resources. Vessels with OPA 90 Vessel Response Plans for carrying petroleums as "secondary cargoes"